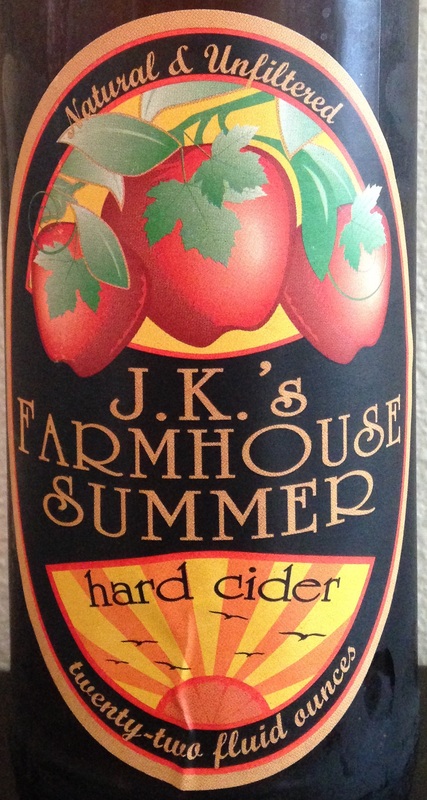 J.K. Scrumpy’s Farmhouse Cider is my favorite cider of all time! 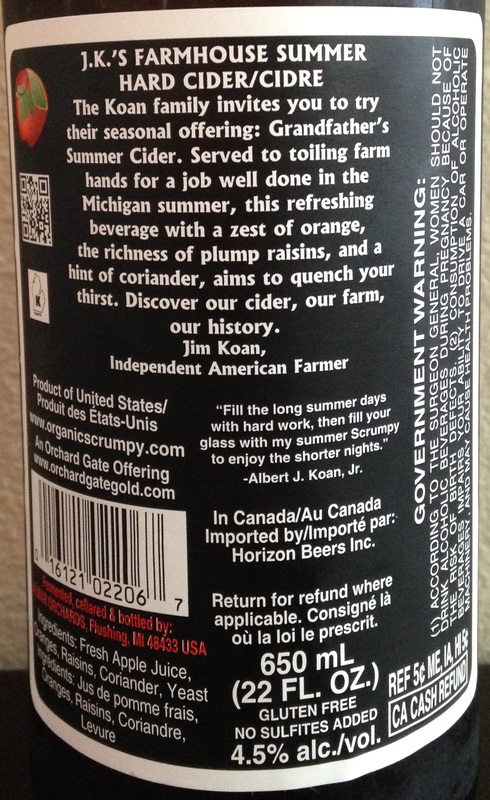 I’m not sure if they Summer is any/much different than the one I’ve had, but their cider is absolutely delightful. It reminds me of the unfiltered cider you’d get at an apple orchard, only with a bit of alcohol. We’ve introduced a lot of people to JK Scrumpy’s! I’ll be sure to look for this one at Total Wine, because that is a steal! Awesome! Their current flagship is Orchard Gate Gold. This summer one has orange, coriander, and raisins, so is definitely different than their others. I wish more ciders were of this style (although I’d like a bit drier). 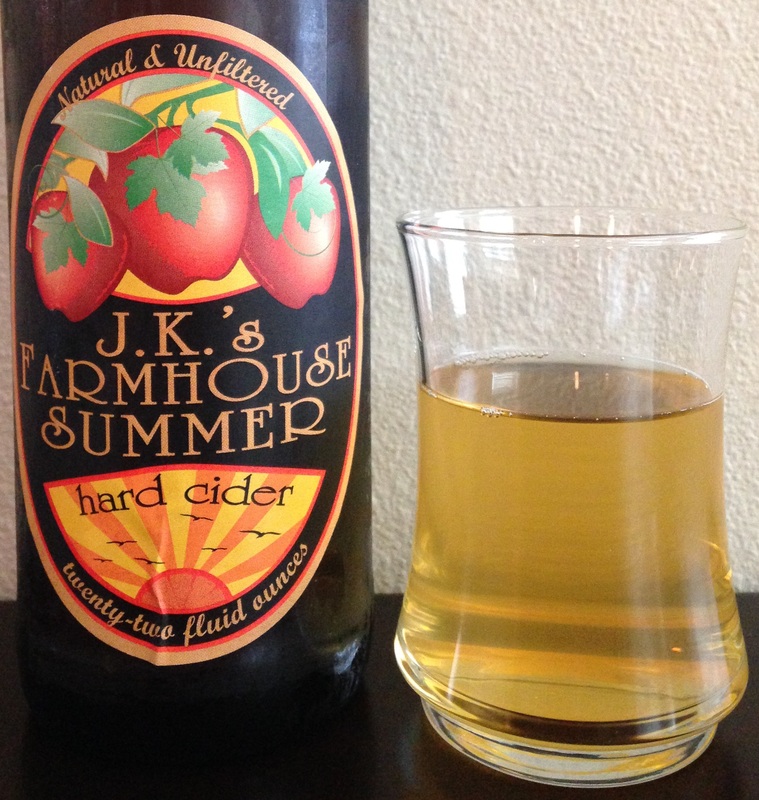 Interesting that you otherwise like drier ciders, as J.K.’s Scrumpy is almost as sweet as it gets! (besides ice cider) Thanks for reading.